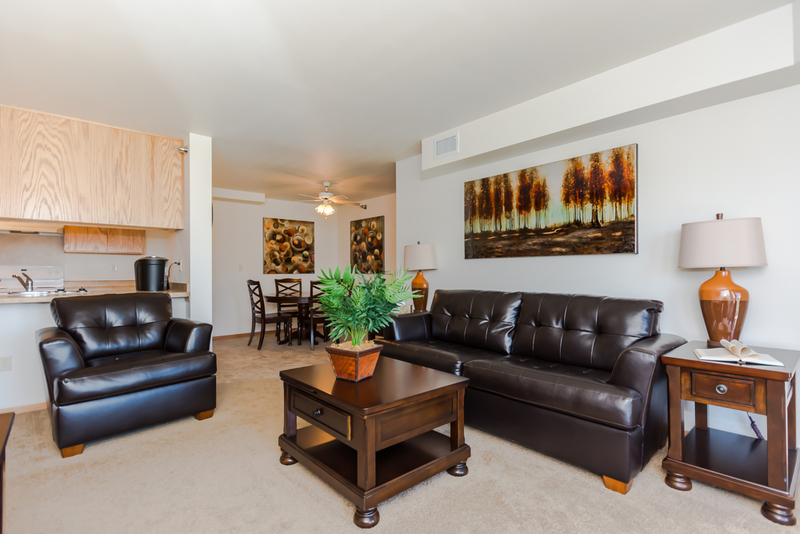 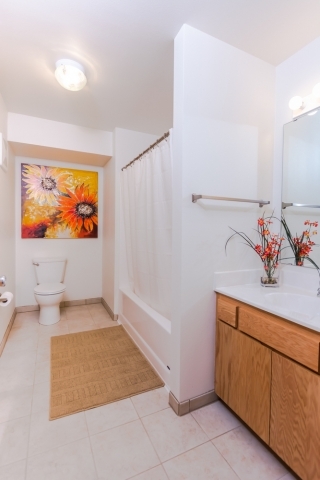 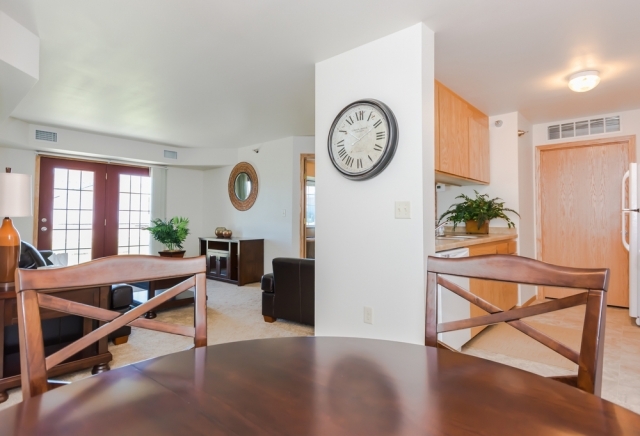 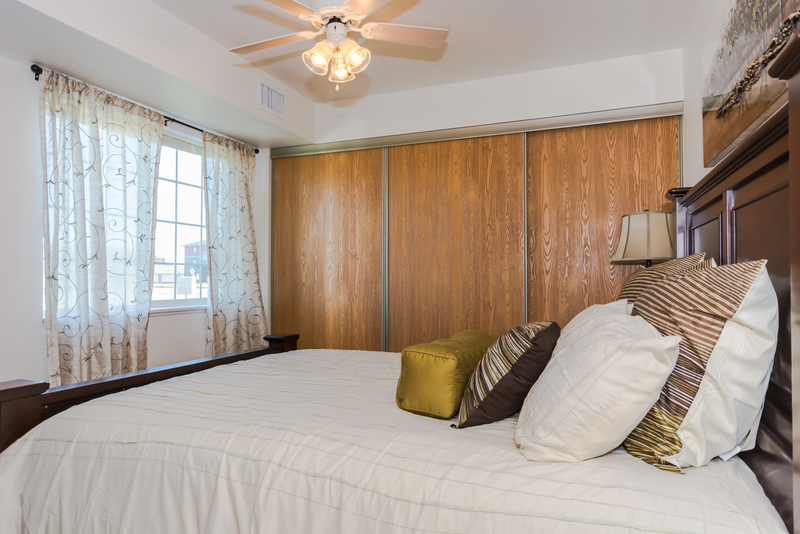 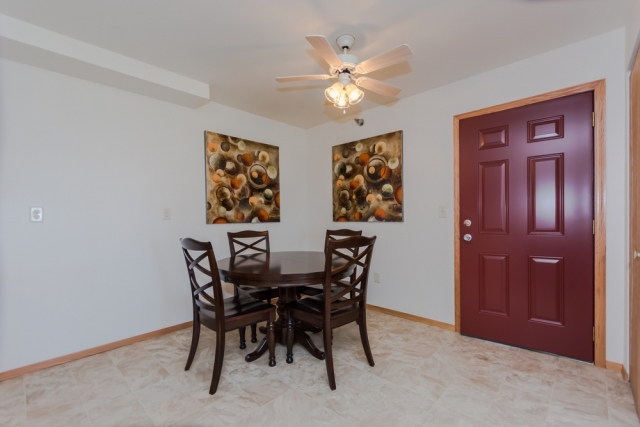 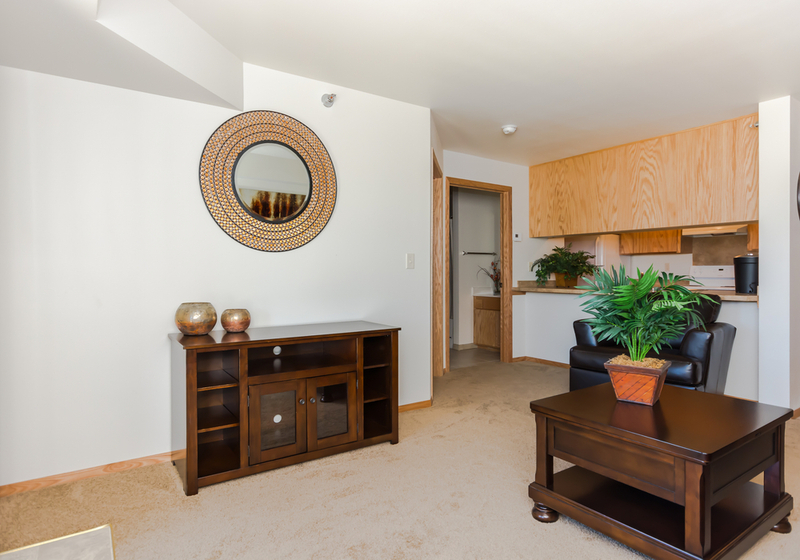 Welcome to our three Desoto Townhomes! Part of a growing neighborhood that is only a few minutes west of the Red River, the Desoto Townhomes are near a variety shopping, dining and entertainment options as well as the UND campus. 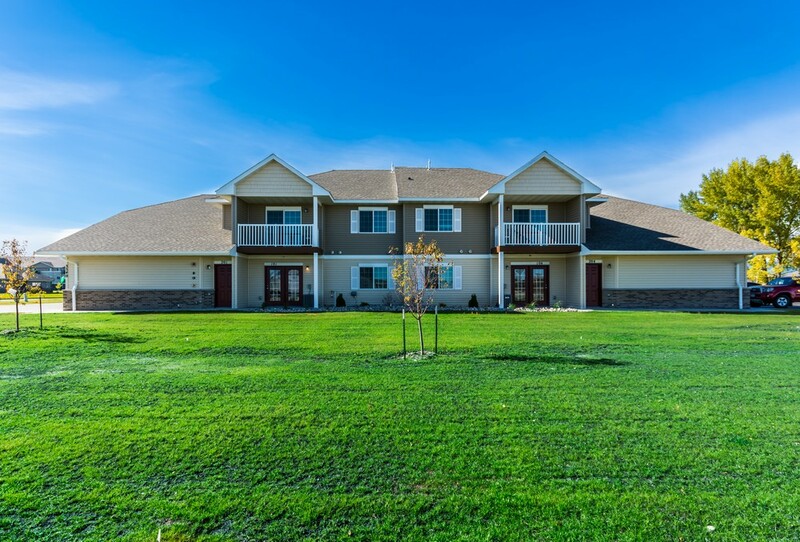 The newly built single-level townhomes have 1-, 2- and 3-bedroom options, and each unit features either a balcony or walkout patio. 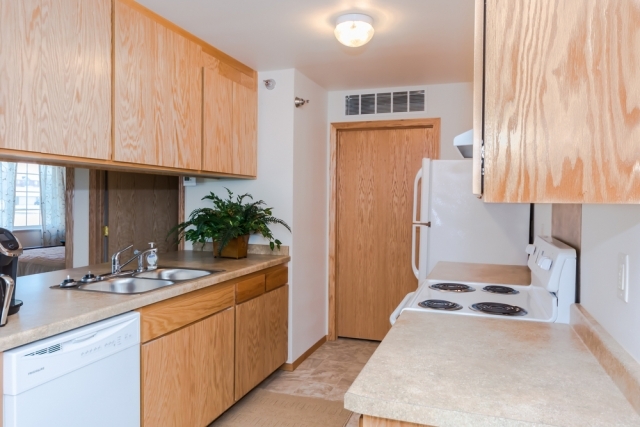 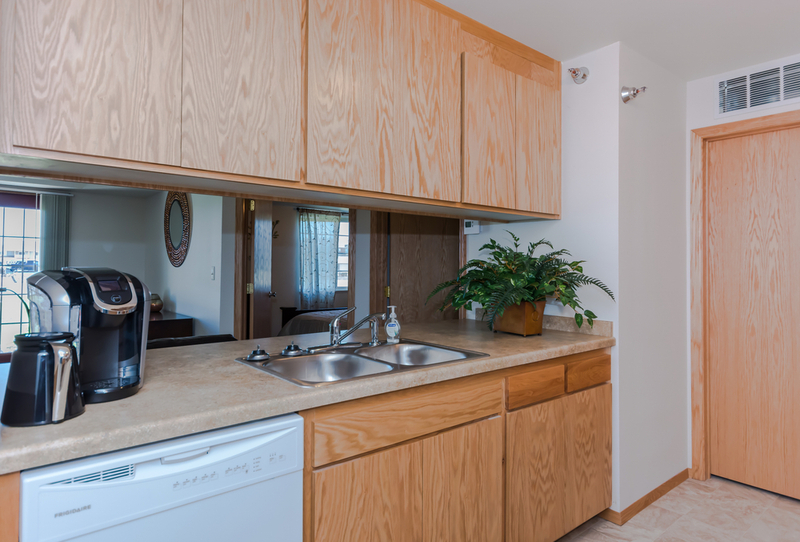 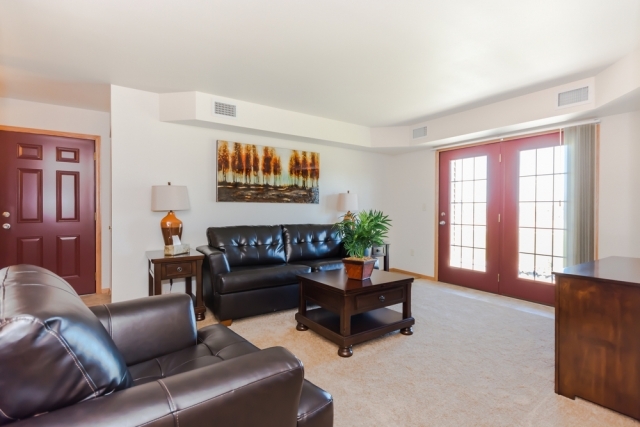 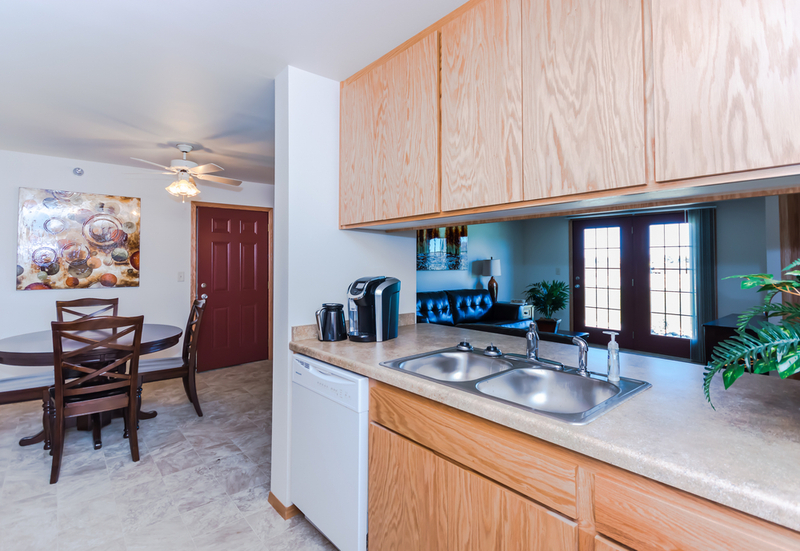 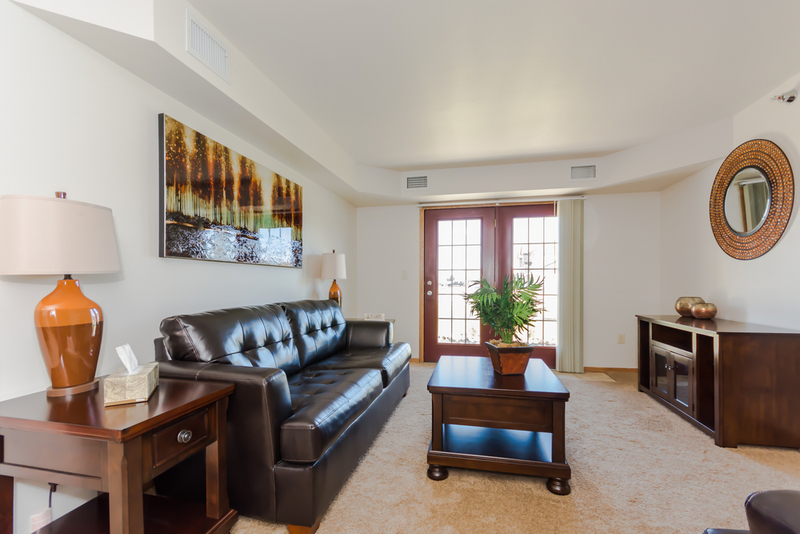 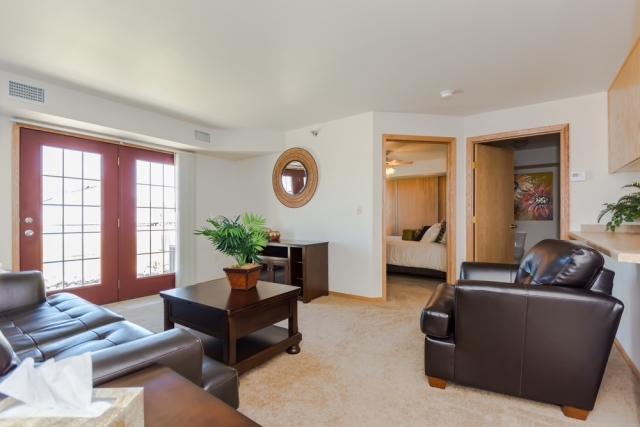 Units include a washer and dryer, dishwasher and central air, as well as a private heated garage and the private-entry. 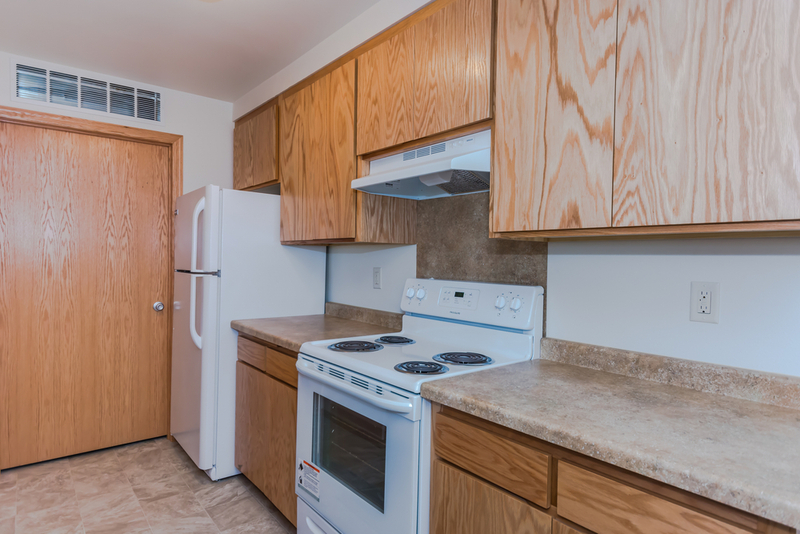 Pet-friendly units are also available.